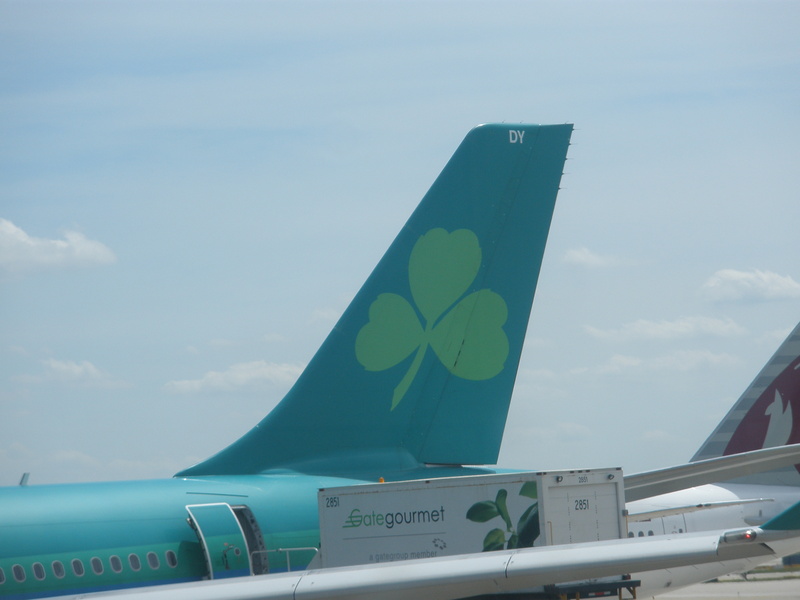 Full disclosure: I was only in Ireland on a layover between flights. The food options for travelers passing through Dublin International Airport were, well, not worth featuring here. As I surveyed the lackluster (and expensive!) options for a quick bite, I found myself longing for Irish strawberries. 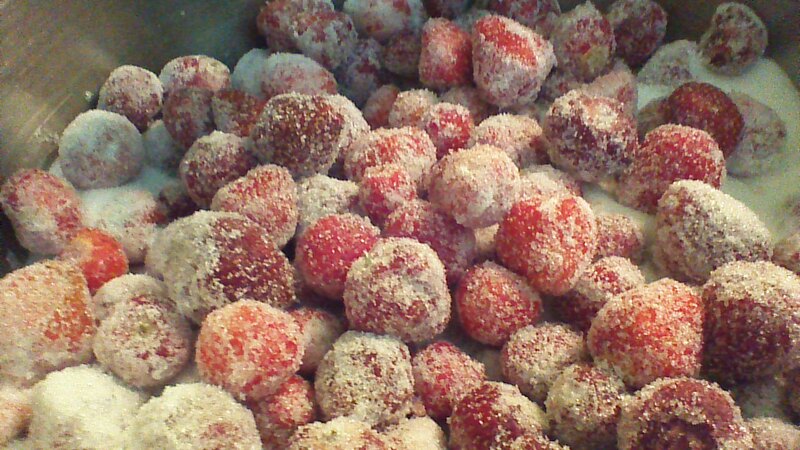 Yes, strawberries. Everyone knows that Irish food culture has a storied history with potatoes, but fewer folks realize that strawberries are also an important crop on the Emerald Isle. In fact, strawberries account for over 90% of the commercial berry crop in Ireland, generating around 10 million euros ($14 million US dollars) annually. That’s no small potatoes. 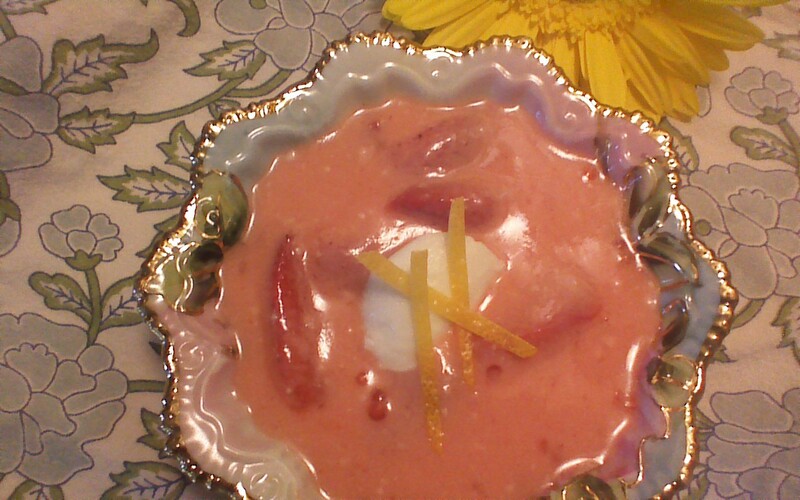 This recipe for a simple, chilled strawberry soup was found in one of my Great Grandmother’s recipe boxes. Intrigued, I gave it a try. 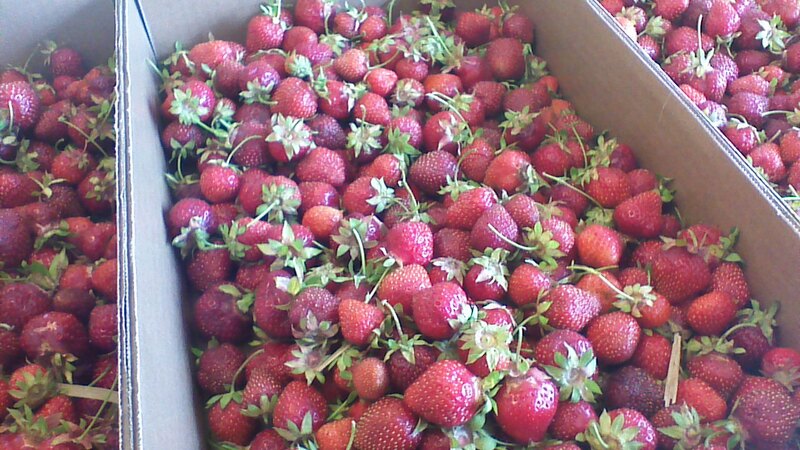 After all, strawberries sure are plentiful this time of year! 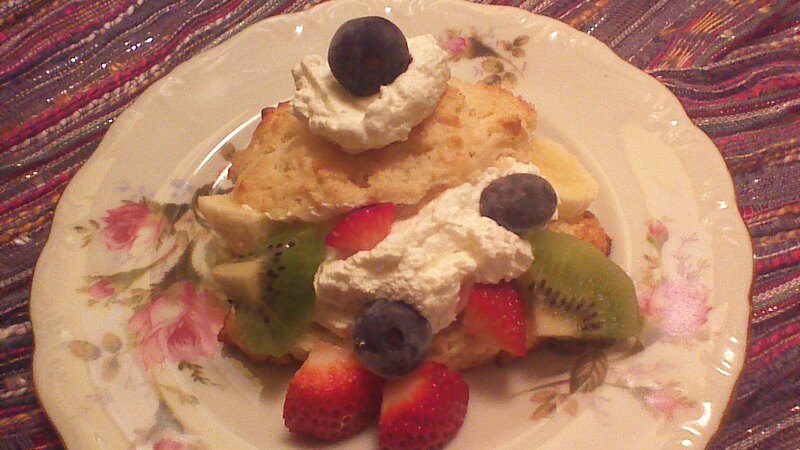 Considering the healthy dose of nutritious berries and calcium rich yogurt in this recipe, I can forgive the sugar. 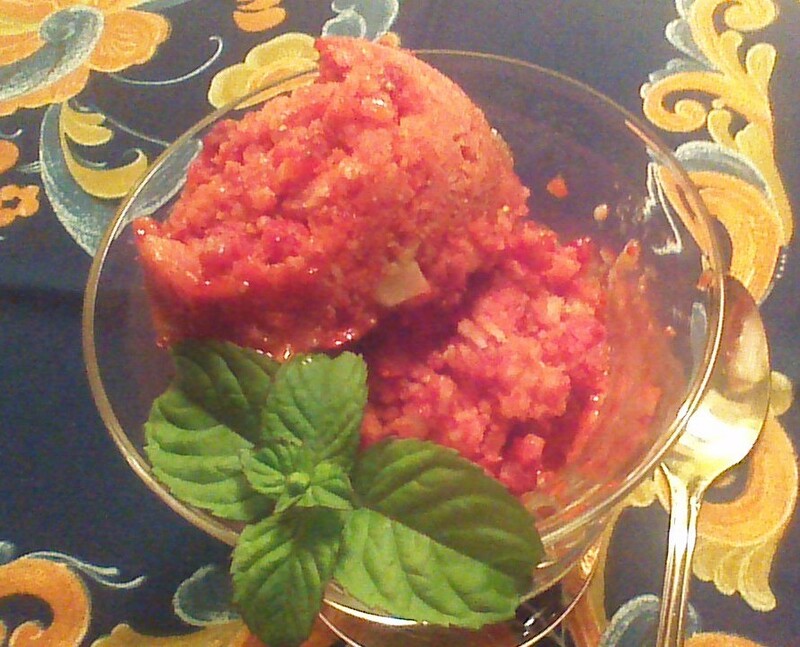 Serve strawberry soup as a light, summertime dessert, or as an afternoon snack with a mini muffin and a cup of tea. 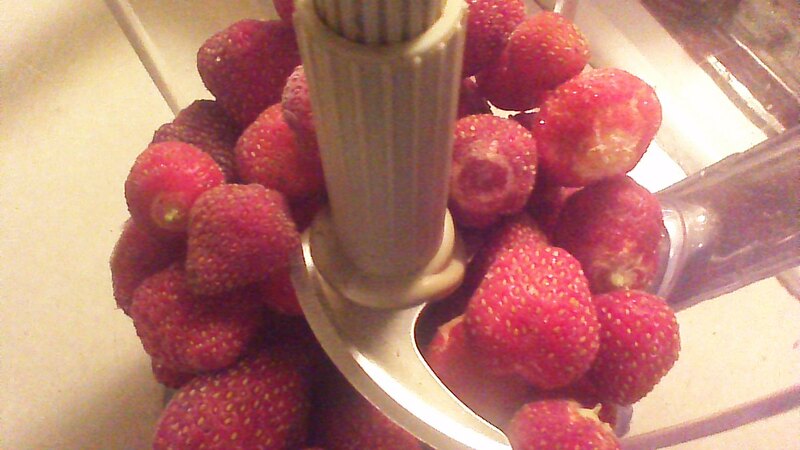 Step 1) Remove green tops from strawberries. Cut berries into quarters. 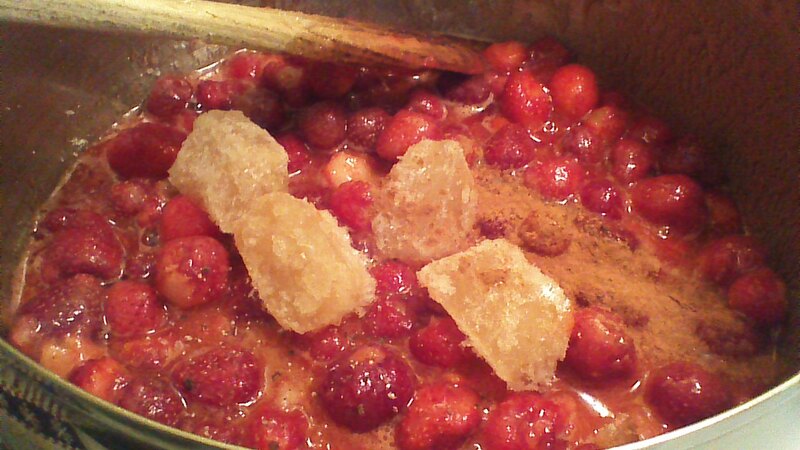 Step 2) Bring strawberries, tapioca, and orange juice to a boil over medium heat in a saucepan. Remove from heat. Step 3) Add allspice, cinnamon, sugar, lemon peel, and lemon juice. 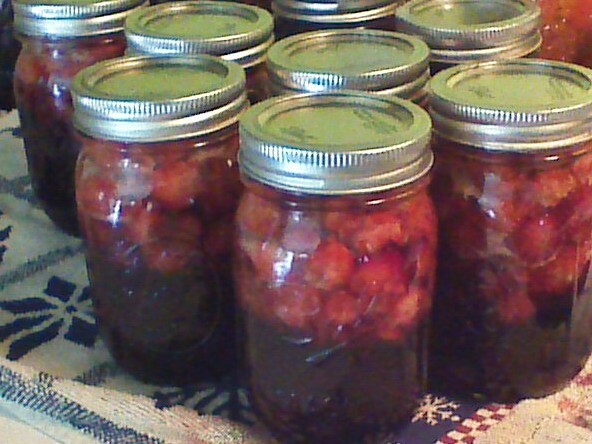 Refrigerate 2 hours or longer, until well chilled. 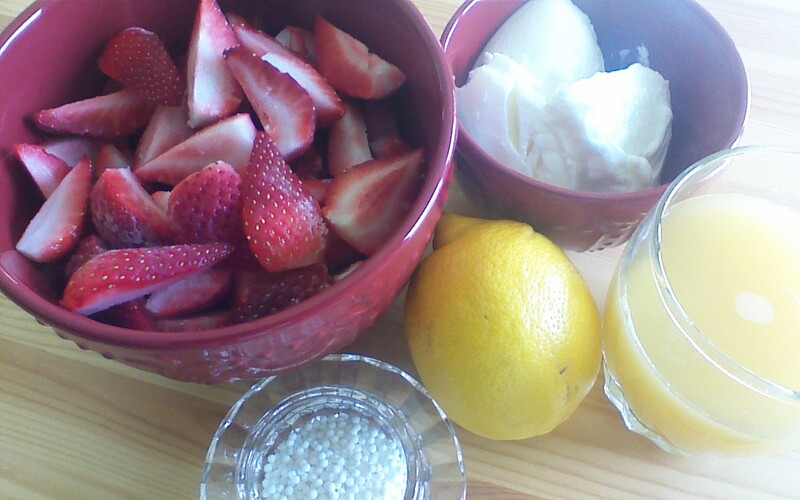 Step 4) Remove a few tablespoons of liquid (not the berries themselves), and whisk into yogurt to thin and blend. 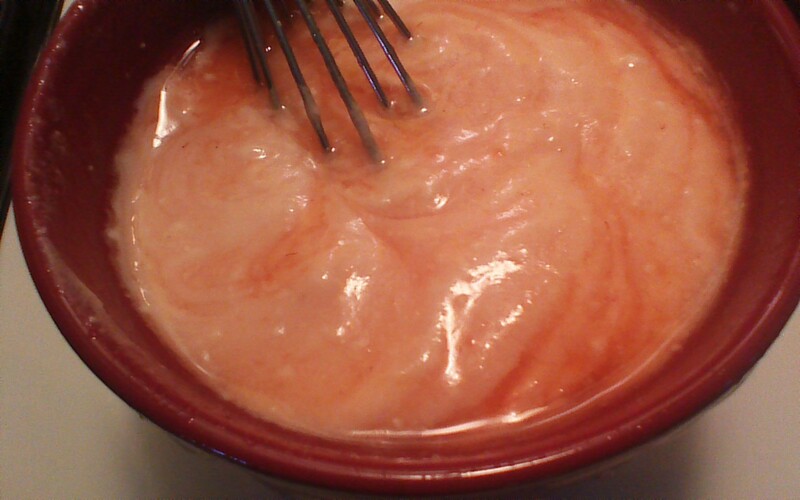 Then, pour thinned yogurt into chilled berry mixture. Stir and serve in small bowls or tea cups, garnished with a dollop of yogurt and a bit of lemon peel. Enjoy!